Only one entrant per mailing address, per giveaway. If you have won the same prize on another blog, you are not eligible to win it again. Winner is subject to eligibility verification.” US and Canada residents only. 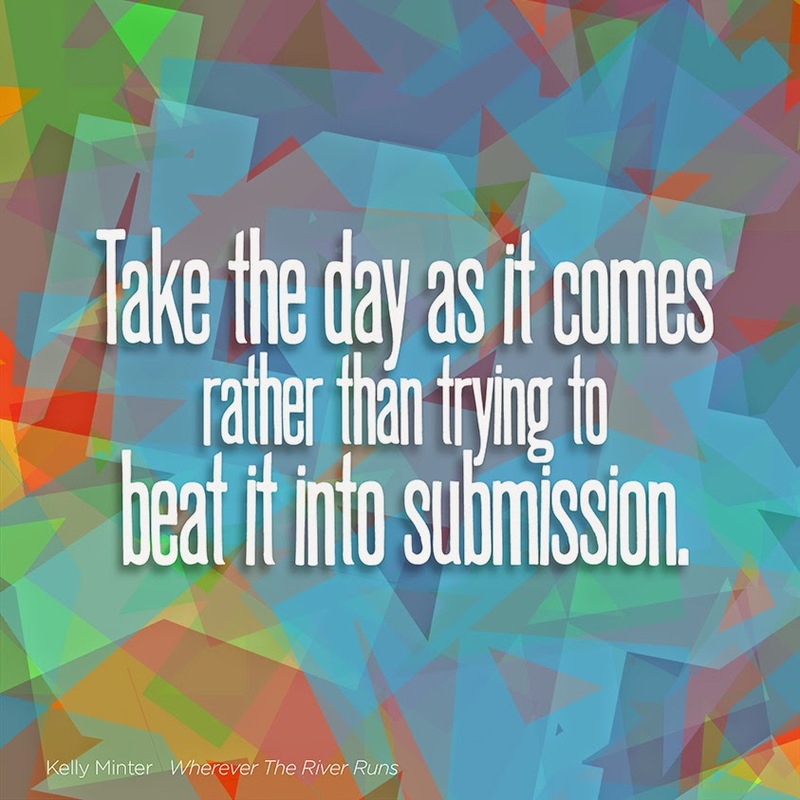 Nowadays, I definitely don't get as much time to read as I would like to, but when I had the opportunity to read Wherever The River Runs by Kelly Minter, after watching the video, I was definitely interested in reading this book. Here is the video if you'd like to watch it. It's worth the time. My grandparents were missionaries, and I was curious to see Ms. Minter's view on going into the mission field. This book did not disappoint. I felt that Wherever The River Runs was honest and truly heart-felt.I laughed at some of her descriptions. I cringed at some of her stories, and felt the twinge of guilt at how I often take simple pleasures for granted. I don't want to spoil what happens as I would like for you to be able to read it for yourself. 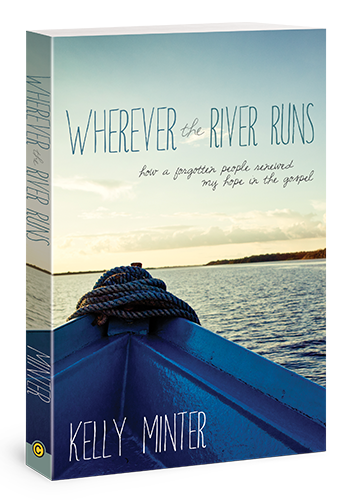 So I'm giving away one copy of Wherever The River Runs by Kelly Minter. (U.S. and Canada Residents only). Enter to win. Giveaway ends Monday, August 18.